Get your branded white-label taxi app to personalize the cab booking and driver experience. 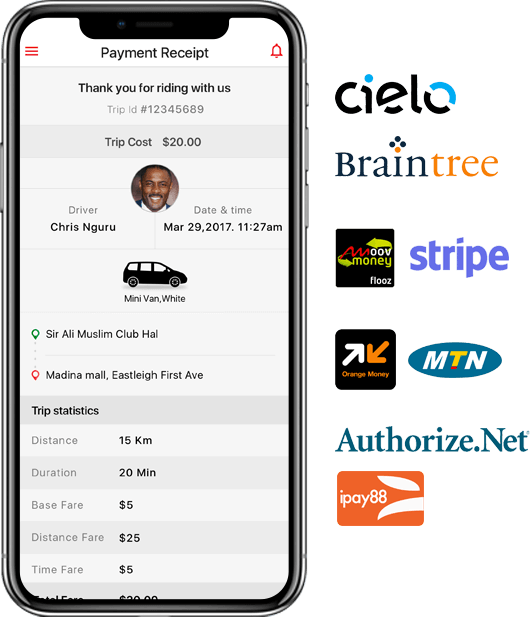 Let your taxi business stand out with strong app branding and customizations as a key differentiator. 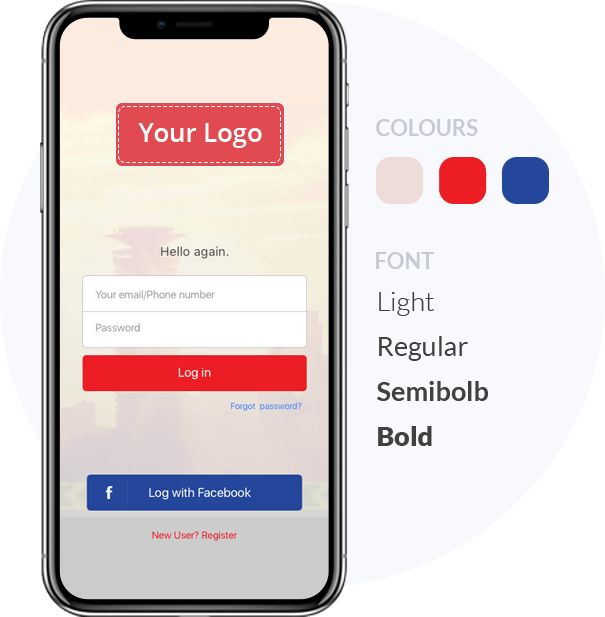 The app enables your customers to register and login through multiple methods such as social media login, or create an account. All they have to enter their email id, phone number for verification and set a password. The passengers can get the details of model and brand of the arriving car, details of the driver with the vehicle number. Also, they can get the information of driver’s current location and time to be taken to reach the pick-up point. Passengers can pay through any of the various payment options available: Cash, credit/debit cards, online or app wallets depending on the integrated payment gateway. Total Distance and time taken will determine the actual price. Passengers like it when drivers show utmost customer-service. 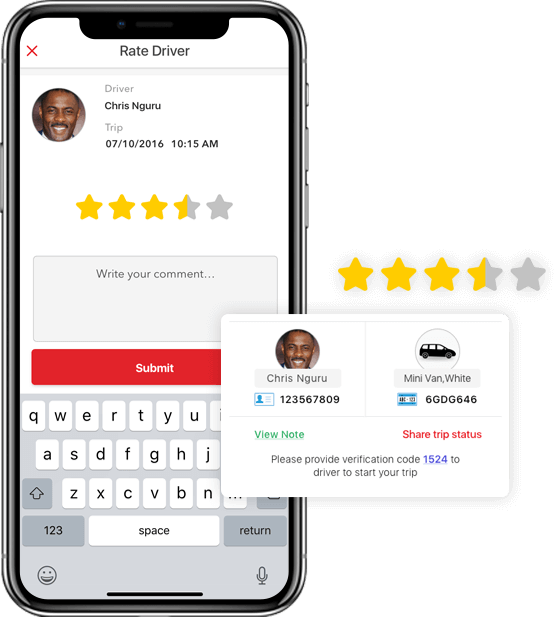 Your customers can rate their riding experience on a scale of 1 to 5. Where 5 is excellent, 3 is average and 1 is terrible. Our leading-edge solution gives an option to add advanced features, customizations, and integrations as per your business requirements. Passengers can add and manage their account details easily. The passengers can authenticate their mobile number using OTP verification method. The passengers can conveniently book their rides in a few easy steps. The passengers can schedule future rides in advance for different time and date. The passengers will receive real-time updates for Estimated Time of Arrival of the taxi. Get the transparency in fare details based on pickup and drop locations. Safe and secure in-app payment option using multiple methods. 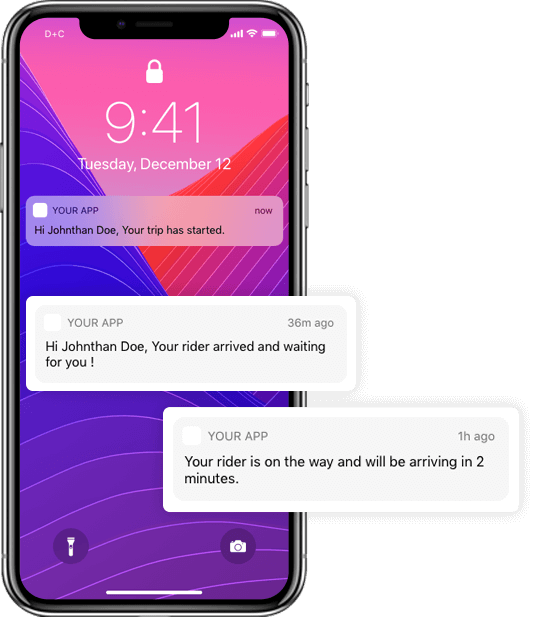 Timely updates related to trip via SMS, push notifications, and email. After booking, passengers can track the location of their cabs in real-time. In-app button for issuing an alert during an emergency situation. Passengers can easily apply relevant offers and promo codes while booking a ride. Special referral codes for every user to share with others for credits and rewards. Easy trip cancellations with applicable charges based on the ride policies. Passengers can easily connect with their driver and coordinate a pickup when needed. Option for reviewing and rating the trip experience after ride completion. Separate section for viewing all past and upcoming ride requests. For quick requests, passengers can mark the pickup and drop locations that they frequently use. In-app help section for frequent queries and contact support for quick query resolution. 20+ white label taxi apps successfully launched for our taxi business and startup clients. "I would like to thank Taxi Pulse team for their dedication and commitment to delivering a system that we can truly trust." 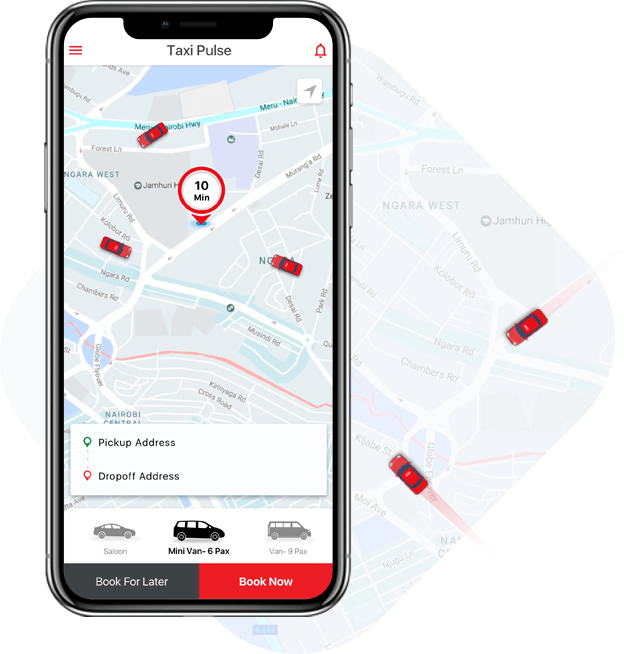 "My experience working with the Taxi Pulse team was flawless and I could never have had such an amazing time on my project without their personal and professional touch." "Taxi Pulse team were true professionals, helpful and dedicated to building a reliable taxi dispatch software system."